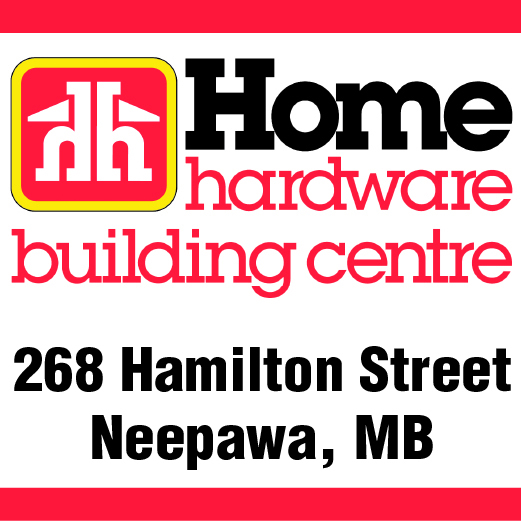 It’s been a simply horrible week, both on and off the ice for the Neepawa Natives. First, the organization had to deal with major technical issues with their chartered bus on Thursday, Sept. 27. This forced them to have to make last minute travel arrangements in order to even make it to Waywayseecappo to play the Wolverines. Once the Natives squad did actually arrive at the Wayway Arena Complex, they were met by a much-improved Wolverines’ club that appears to be a legitimate contender this season. 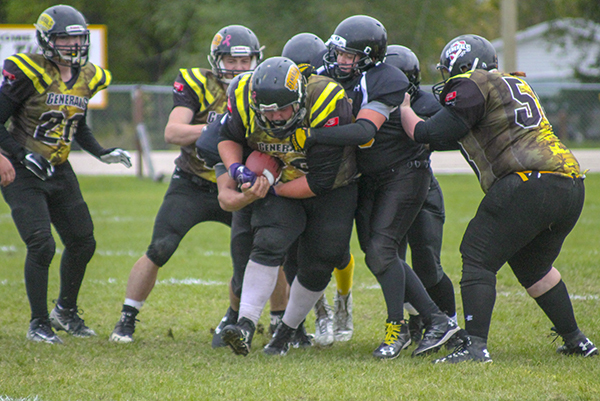 A solid running duo proved to be the undoing of the NACI Tigers on Friday, Sept. 28, as they lost to the Interlake Thunder by the score of 40-16. Interlake running backs Colton Nedotiafko and Graeme Perrie combined for 293 yards on the ground and three touchdowns on the way to the win. A strong effort on the ground helped to power the Moosomin Generals to a 54-26 win over the Neepawa Area Collegiate Institute (NACI) Tigers. A trio of Moosomin running backs worked together to keep Neepawa’s defense on its heels, while also controlling the clock. Riley Morgan of Winkler makes a stop on Kurtis Luke during the shootout on Saturday, Sept. 22. While Mother Nature literally rained on the Neepawa Natives parade on Saturday, Sept. 22, Winkler goaltender Riley Morgan did the same in a figurative sense just a few hours later, leading the Flyers to a 4-3 shootout win. The 18-year-old made 48 saves, including a game-saving stop with just 23 seconds left in regulation. He also stopped all three Neepawa players he faced in the shootout. The victory was the second straight in as many nights for the Flyers, as they topped the Natives by the same 4-3 score on Friday, Sept. 21, in their home opener at the Winkler Recreation Complex. 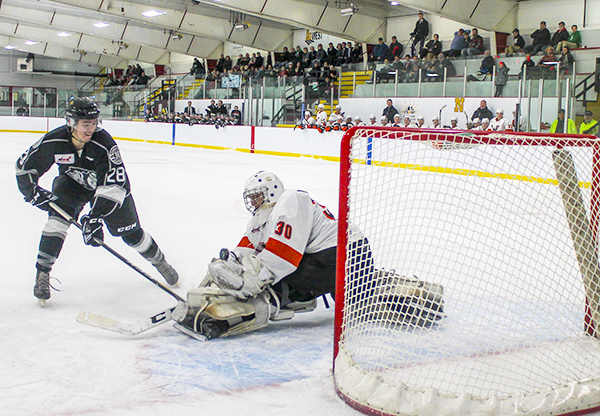 The prelude to the regular season has come to a close for the Neepawa Natives. For the past three weeks, the junior “A” squad’s schedule has been quite busy, with the combination of training camp and a half-dozen exhibition games. With those now out of the way, Natives head coach/GM Dustin Howden said they are all focused on the start of the real games.